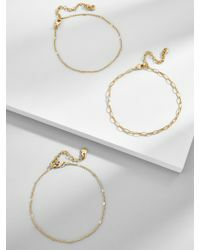 We check over 450 stores daily and we last saw this product for $27 at BaubleBar. 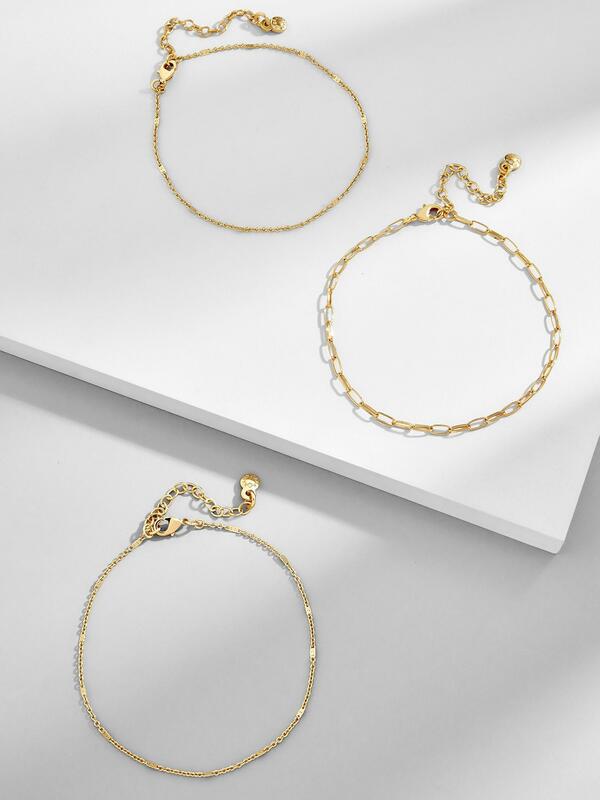 Dress up your ankles with these set of three delicate anklets, featuring an all-gold palette. 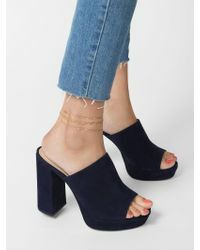 Wear together or separately, these pair perfectly with everything from sandals to trainers. Brass chain. Shiny gold plating. Lobster clasp. Hypoallergenic. Length: 8" with 2" ext.